WASHINGTON — Bourbon is known for its powers to warm you from the inside out, but that doesn’t mean the spirit should be limited to the calendar’s colder months. 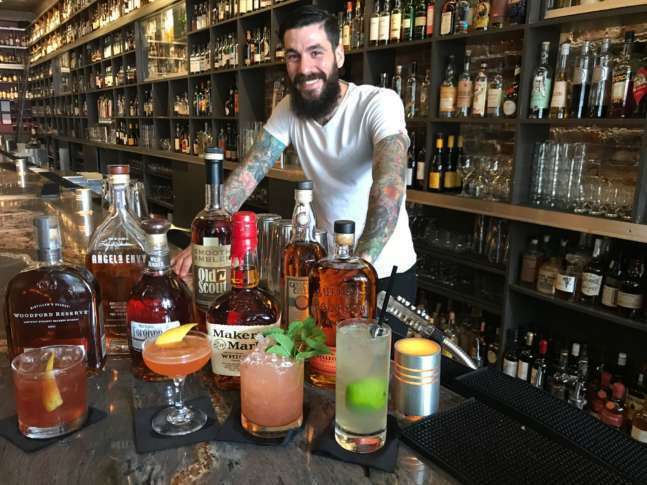 Jack Rose Dining Saloon’s head bartender, Benny Hurwitz, shares some of his favorite recipes for cool and refreshing bourbon cocktails — perfect for your next backyard barbecue or summer cookout. Jack Rose’s Benny Hurwitz says there are a number of reasons to drink bourbon in the summer. 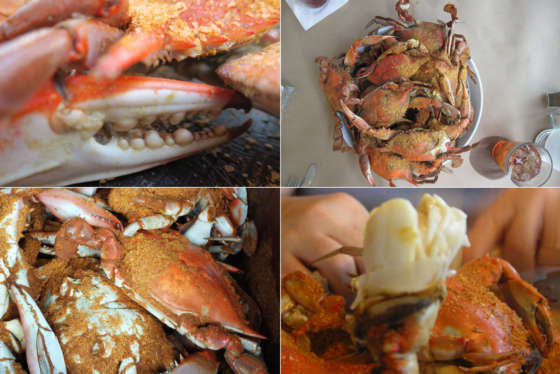 For starters, it pairs great with food — especially items that have a bit of char from the grill.